Received a picture from one of our fantastic customers. 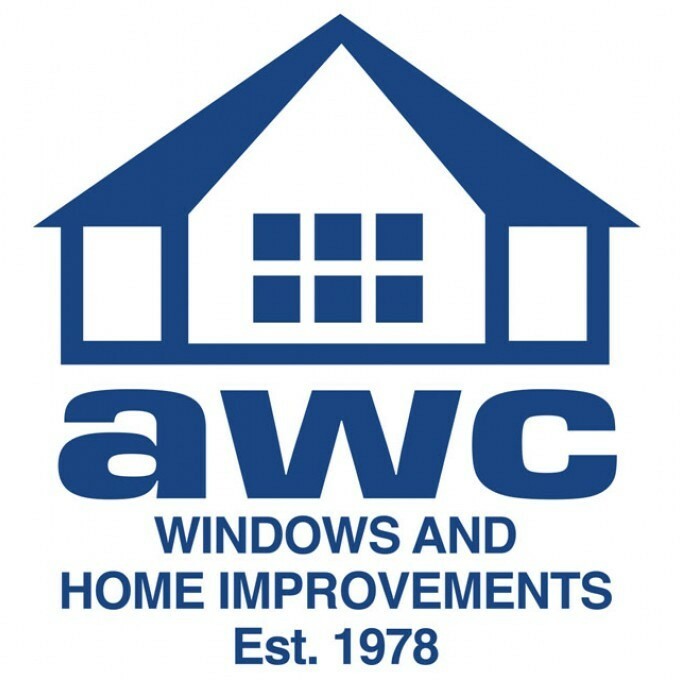 products from AWC Windows & Home Improvements. All information contained within this report has been provided by our customers. 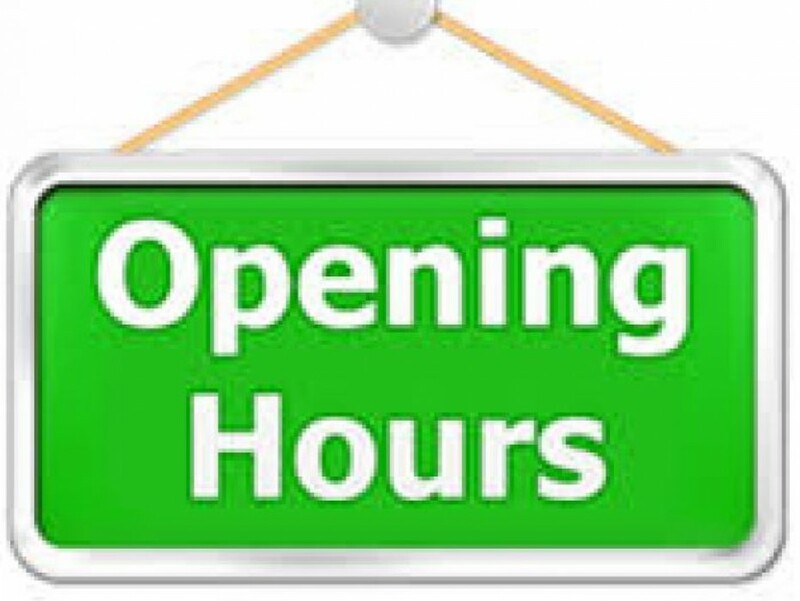 The showroom is open this Bank Holiday Monday 2nd May 2016 9.30am - 3.00pm. 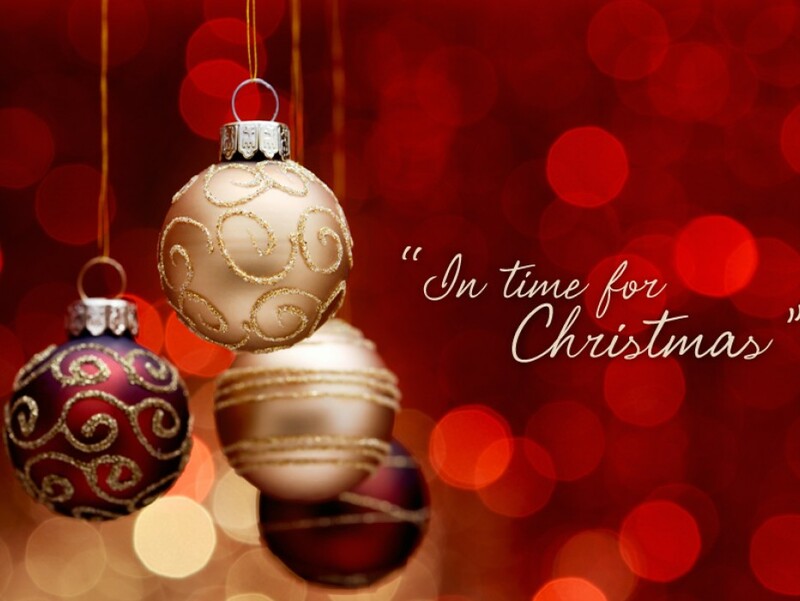 AWC will be closing on Friday 18th December 2015 at 3.00pm and will re open at 9.30am on Saturday 2nd January 2016. 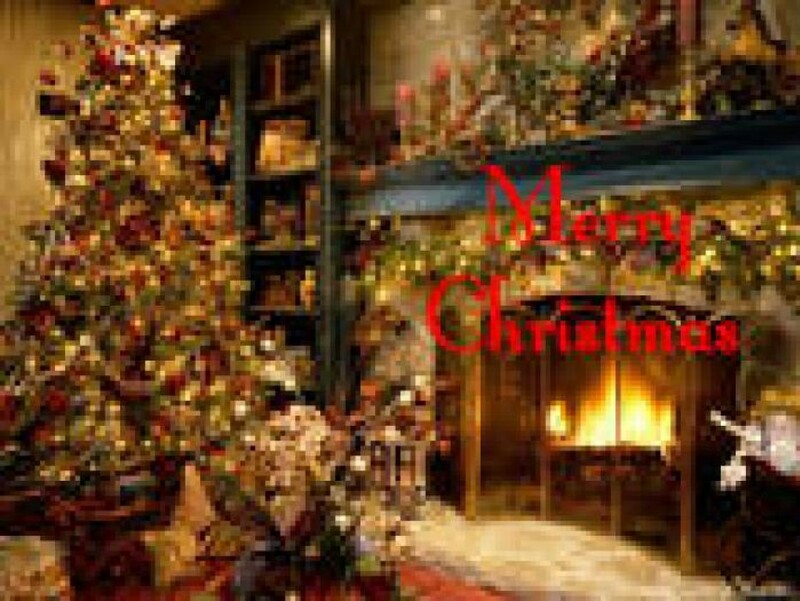 We would like to wish all our customers a Merry Christmas and a Happy New Year from all at AWC Windows & Home Improvements. 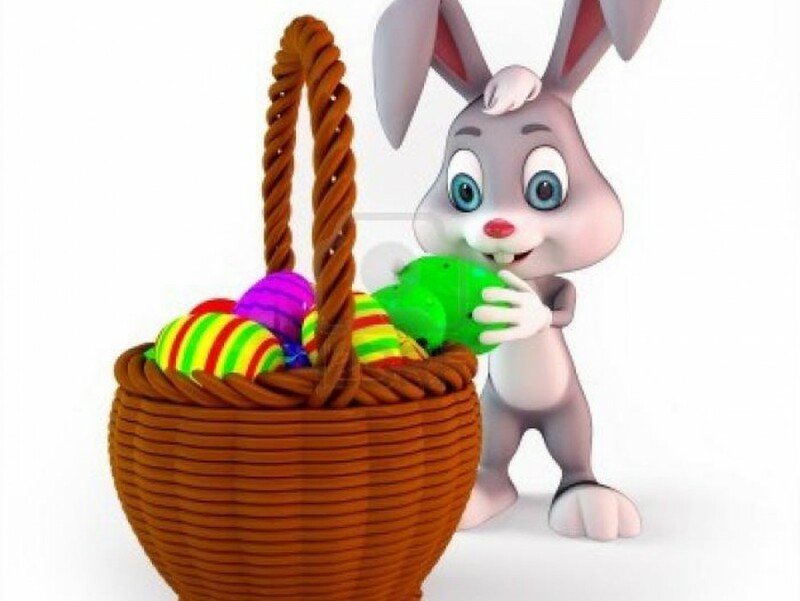 The big day is not far away! 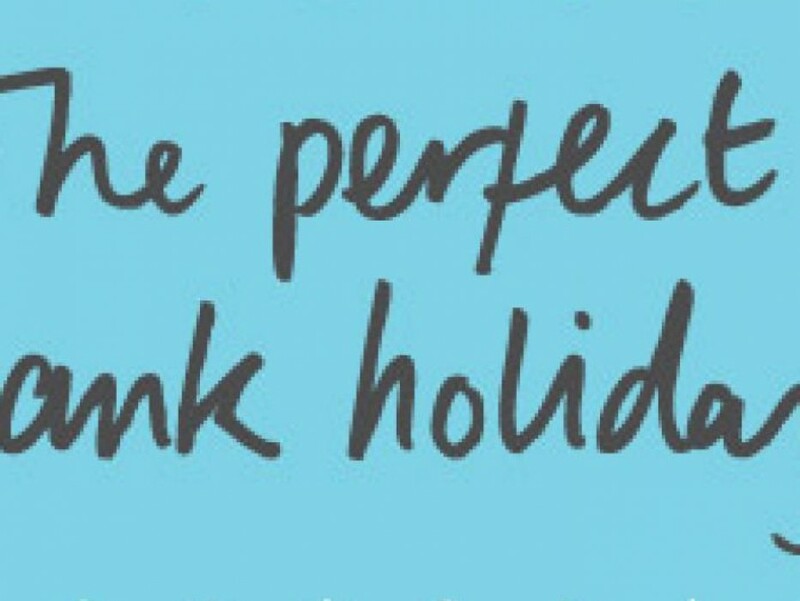 so to make sure your all set for the big day, don't delay speak to one of our advisors today on 0161 678 6755. 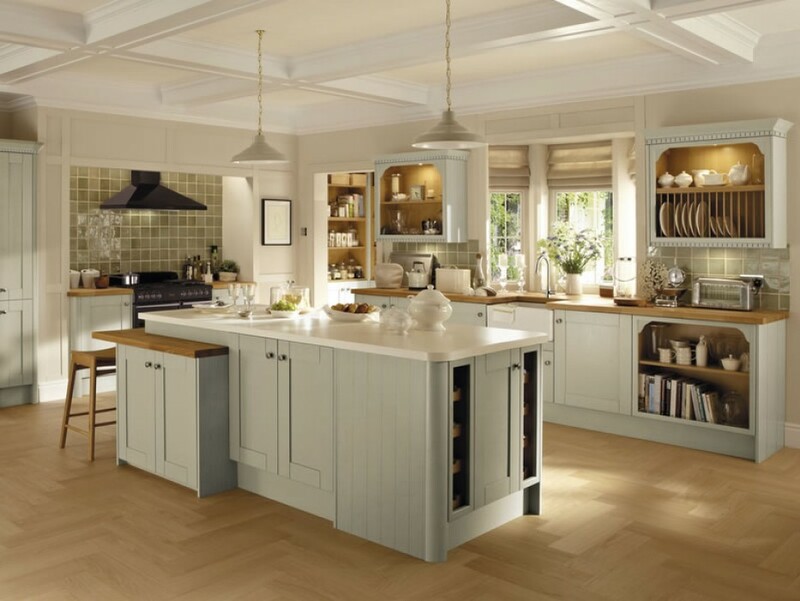 AWC Windows & Home Improvements are now able to design and install your dream kitchen. 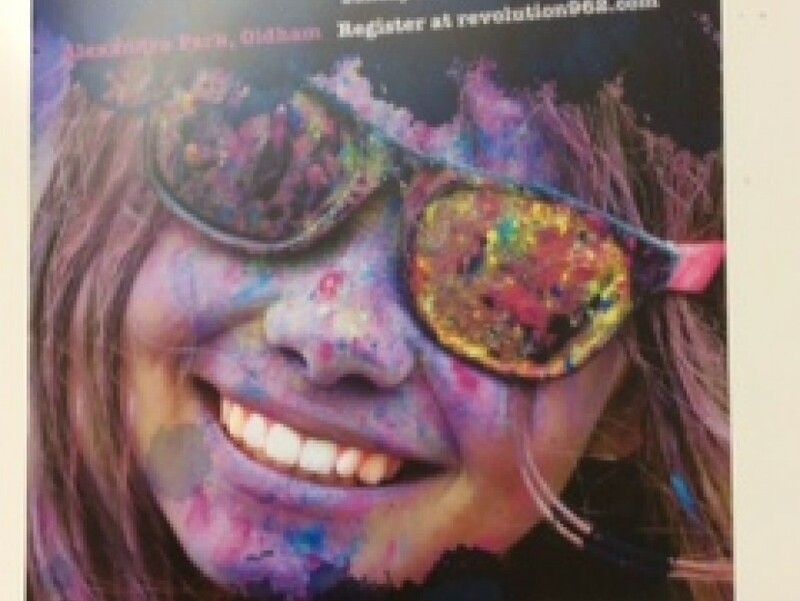 Please contact Christian on 0161 678 6755 for details. 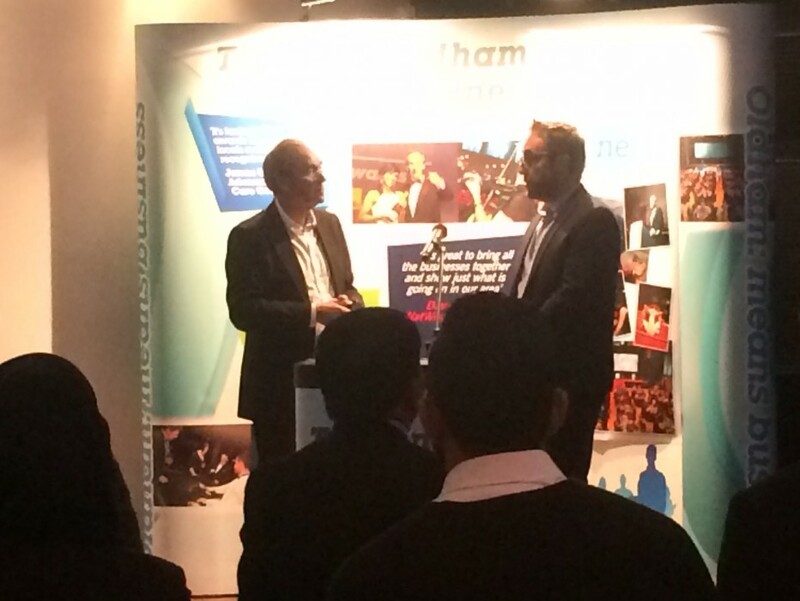 AWC Windows & Home Improvements Managing Director Michael Griffiths on stage at the launch of the Oldham Business Awards 2016 asking questions about winning the award for Retailer of the Year 2015. Leading Lancashire PVC-U systems installer, AWC Windows and Home Improvements has reported a number of leads being generated from what might seem an unlikely source – the life-size cut-out figure of Network VEKA Brand Ambassador, Steve Davis in the window of its Oldham showroom! 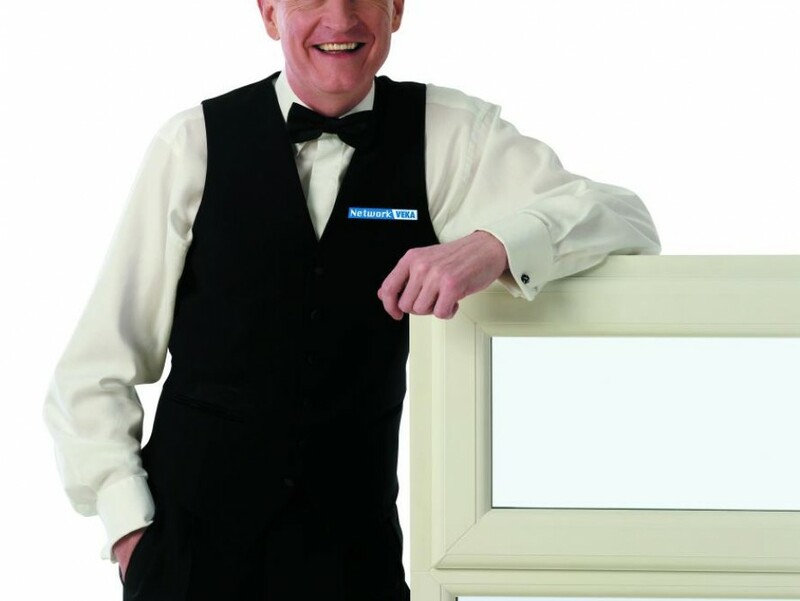 The six-times World Snooker Champion has worked with leading glazing industry installer organisation Network VEKA for around ten years, playing an active role in increasing brand awareness through advertising, marketing campaigns and public appearances. AWC's Managing Director and owner, Michael Griffiths explains: “We've been lucky enough to work with Steve directly through our Network VEKA membership. 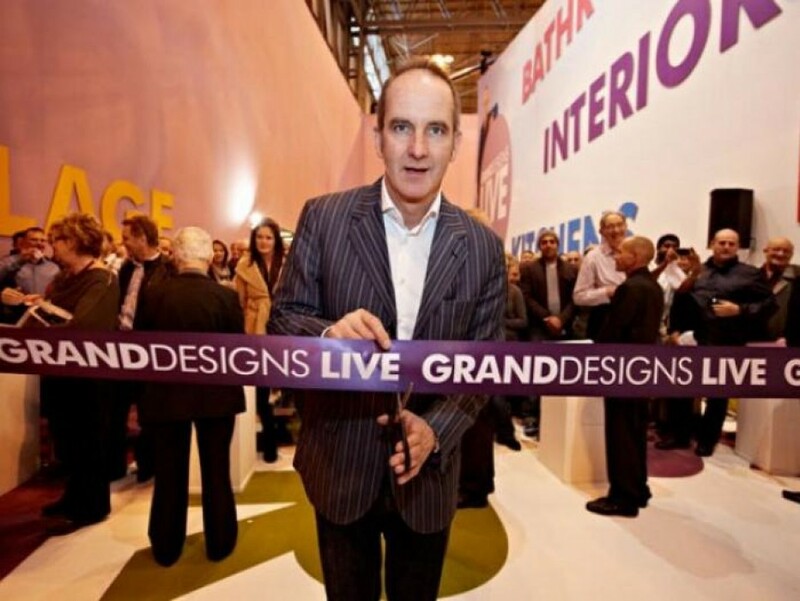 A couple of years ago he agreed to join us and take on all-comers in a Charity Pool Challenge at the Saddleworth Summer Show – a local event that we're proud to partner. Colin Torley, Sales and Marketing Director for The VEKA UK Group adds: “Steve, both personally and as a sportsman, demonstrates all the hallmarks that we aspire to with Network VEKA – longevity, reliability, consistency, success, pride and attention to detail. At first people can seem a little confused as to a snooker champion's link with a glazing industry organisation – seeing his image on the liveries for Network VEKA members' vehicles and showrooms, for example - but it makes perfect sense when you think about it! 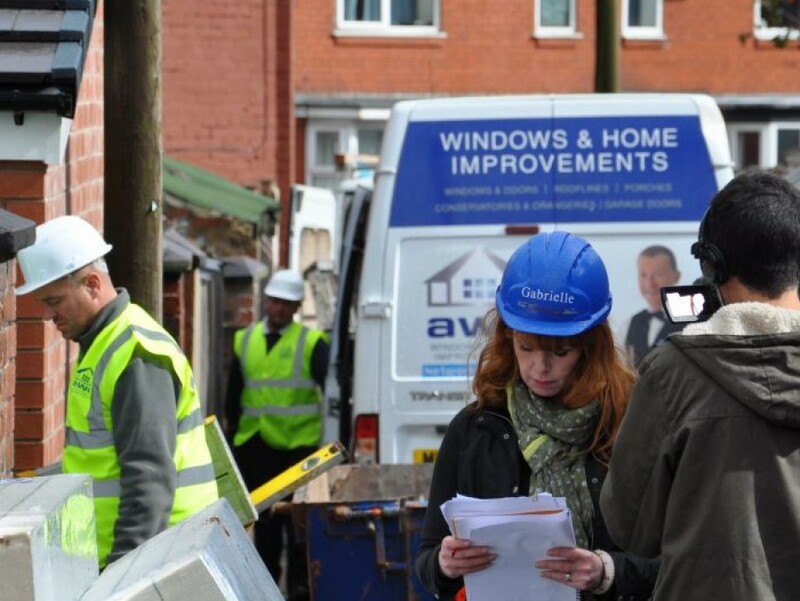 Steve's most recent promotion for Network VEKA has seen him front a series of radio adverts for member companies throughout the country, with AWC among the many businesses that jumped at the chance for such a recognisable voice to promote their services. 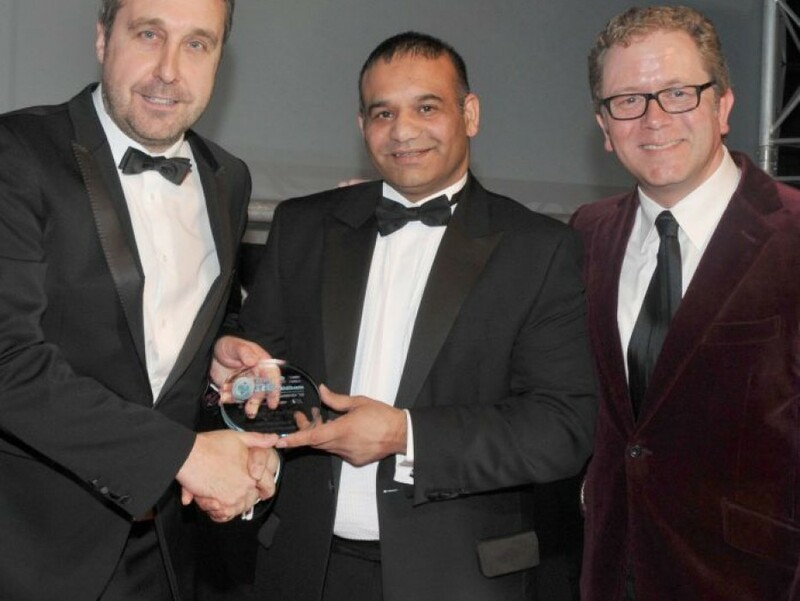 Winners at this years Oldham Business Awards, May 2015. 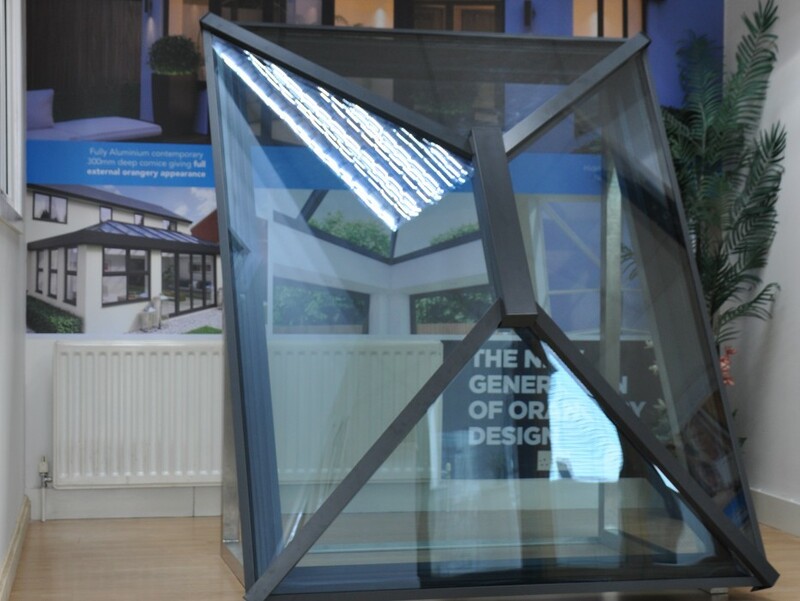 AWC Skyroom now on display in our showroom. 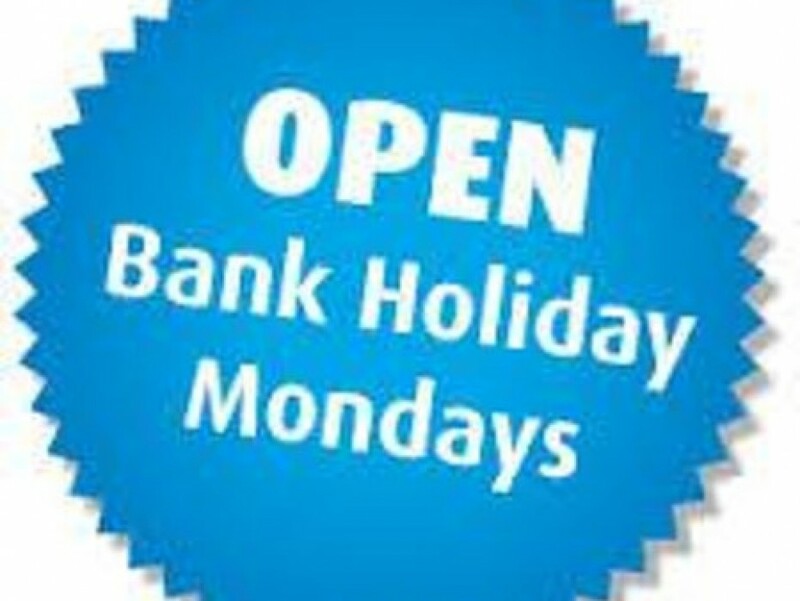 The showroom is open Bank Holiday Monday 25th May 10.00am - 4.00pm. 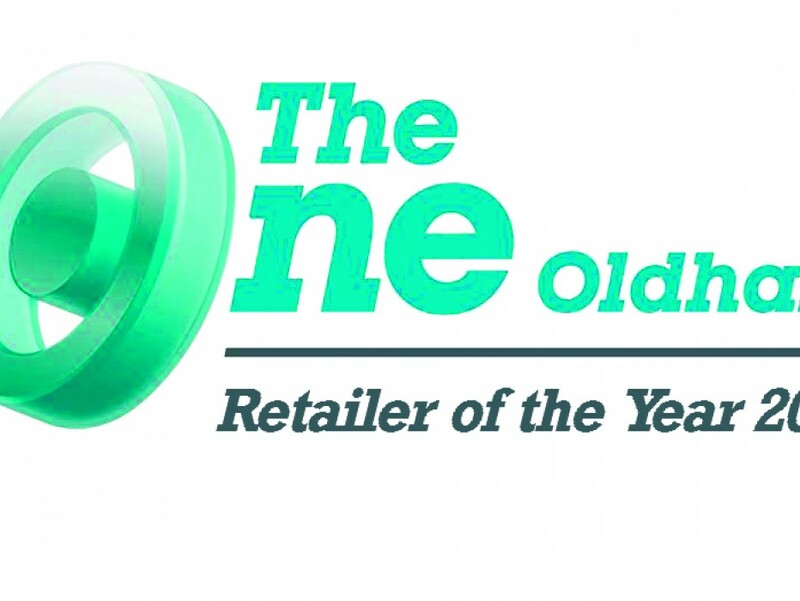 AWC were crowned Retailer of the year at the Oldham Business Awards 2015 which was held at The Queen Elizabeth Hall on Friday 15th May 2015. 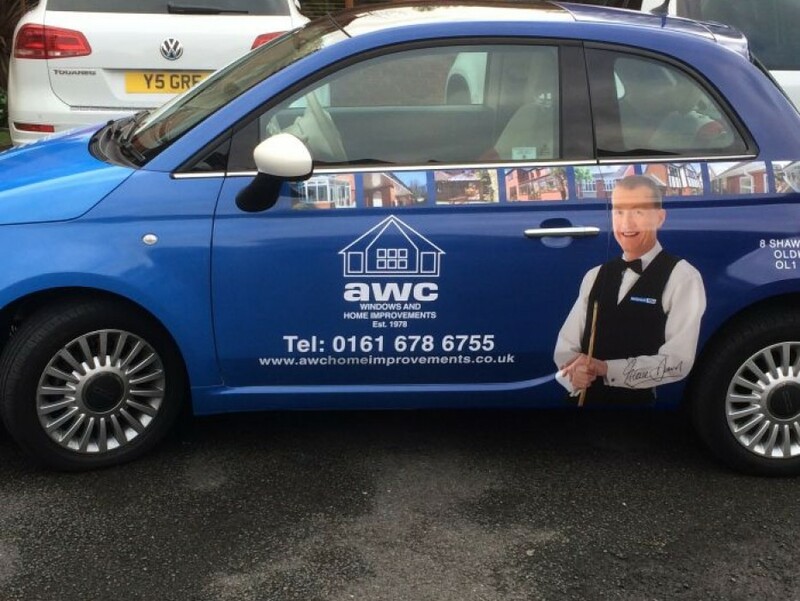 Keep your eye's peeled for the AWC Fiat 500 on the streets of Gtr Manchester. 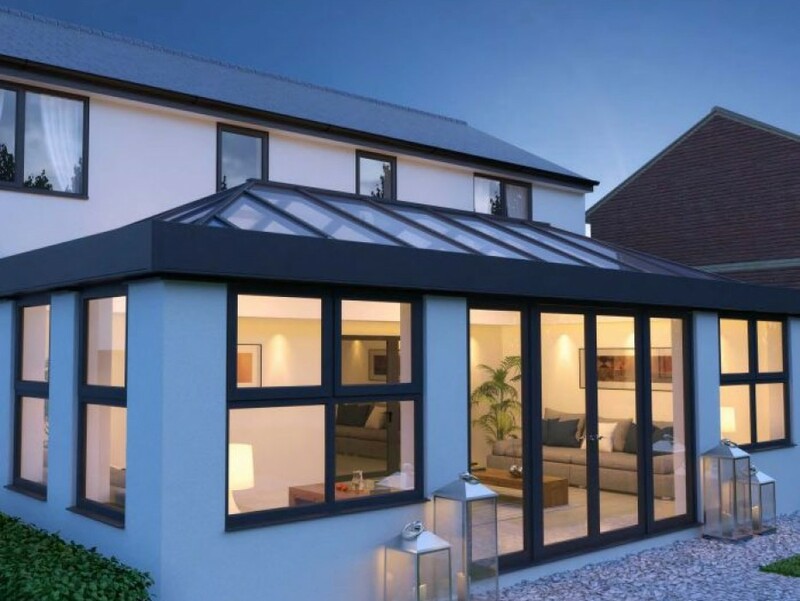 Live the dream with one of our Skyroom Orangeries. 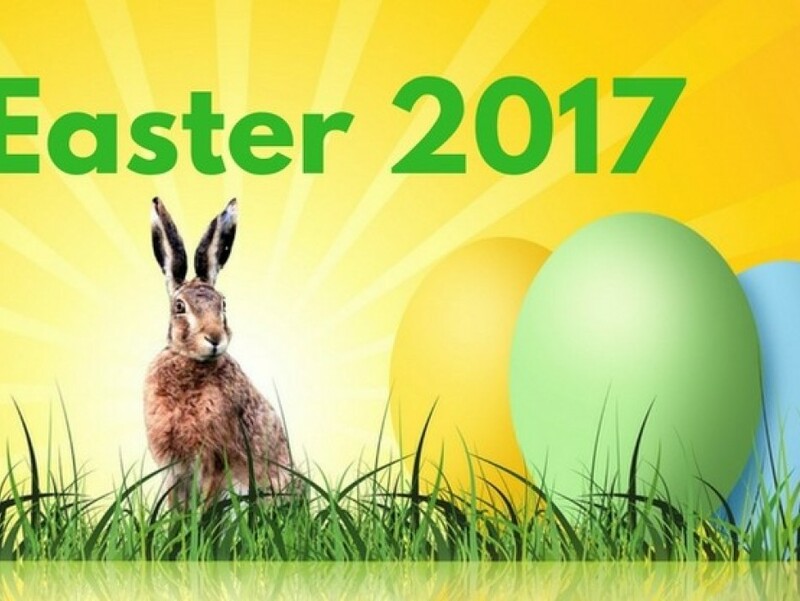 Ask a member of staff for details. 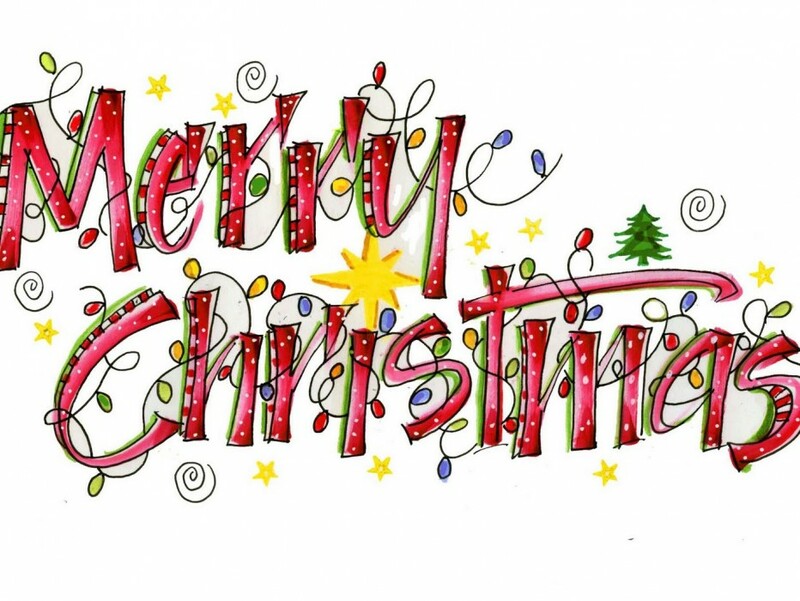 AWC will be closing on Friday 19th December and will re open on Friday 2nd January 2015.Merry Christmas & Happy New Year. 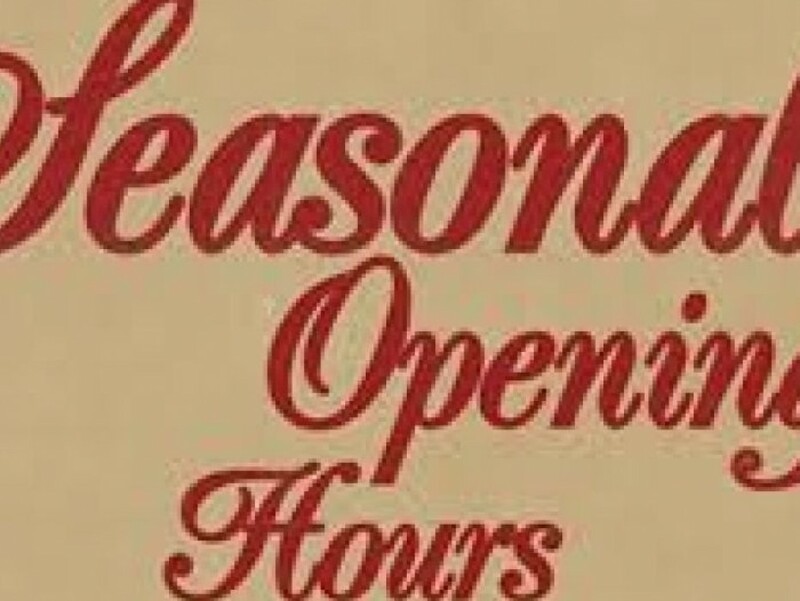 Our opening hours change as from Friday 2nd Jan 2015. Late night till 7.00pm on Thursdays. 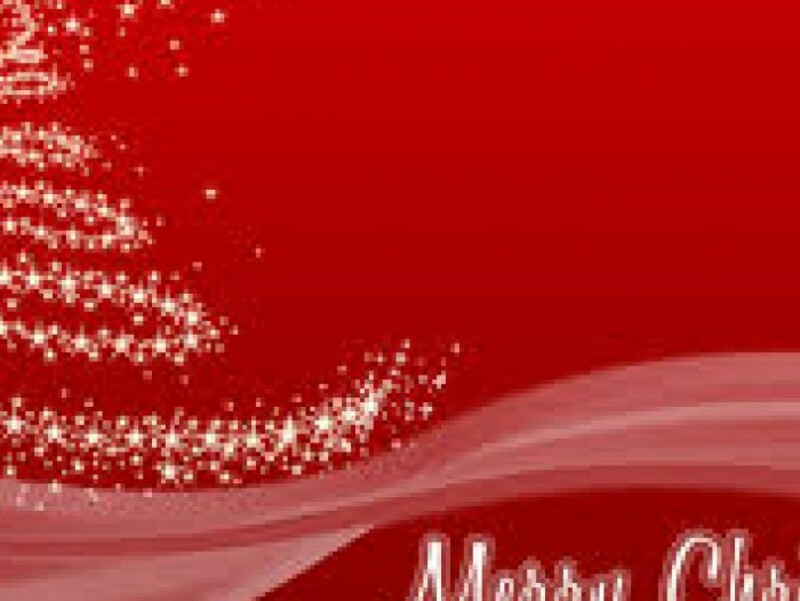 AWC would like to wish all there customers old & new a Merry Christmas & a Happy New Year. We have two sets of Grey Ali Bi Folding Doors for sale due to a cancelled order. The Sizes are as below. Phone 0161 678 6755 for details. 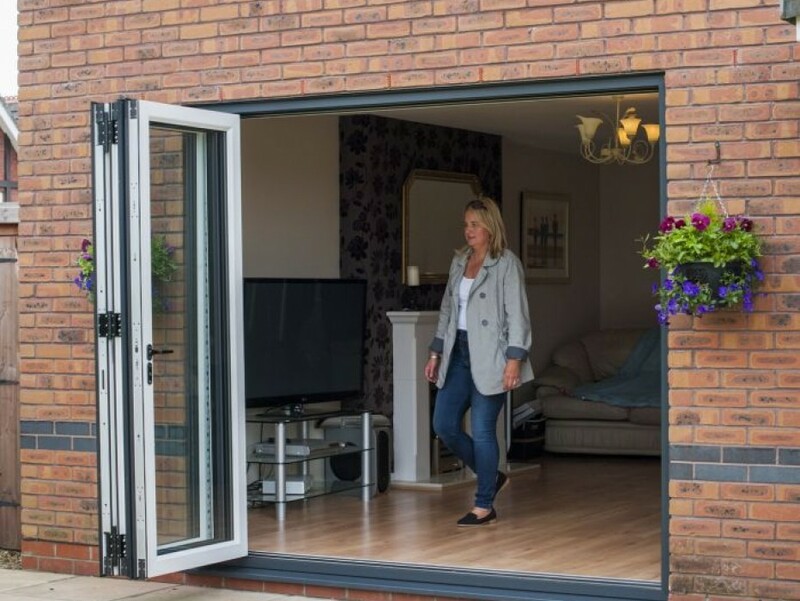 As a alternative to Aluminium Bi-folding Doors AWC can know offer a VEKA PVC-U product designed and manufactured in our very own factory. 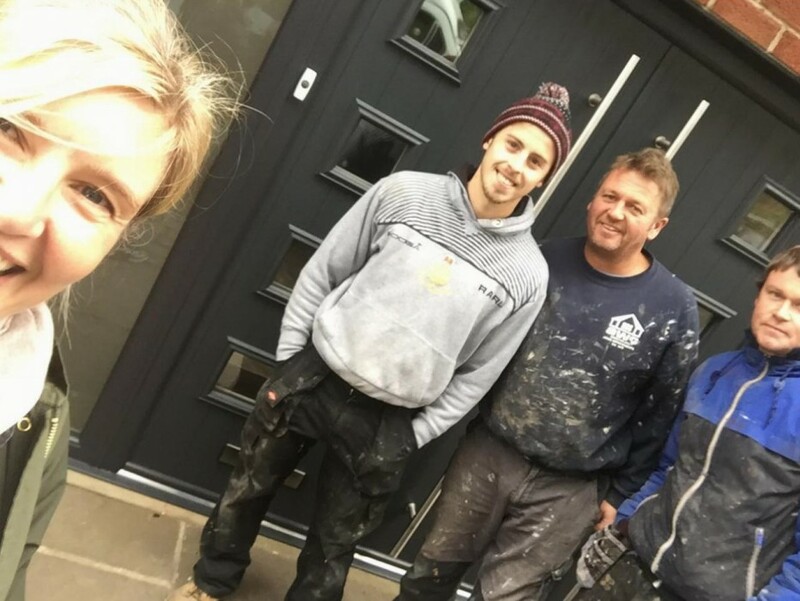 AWC Windows & Home Improvements came to the rescue of a Oldham family that had been ripped of by local builder. The show was aired on Channel 5 Tuesday 2nd September 2014. The actual installation was carried out in September 2013. AWC where more than happy to help out this family in need. 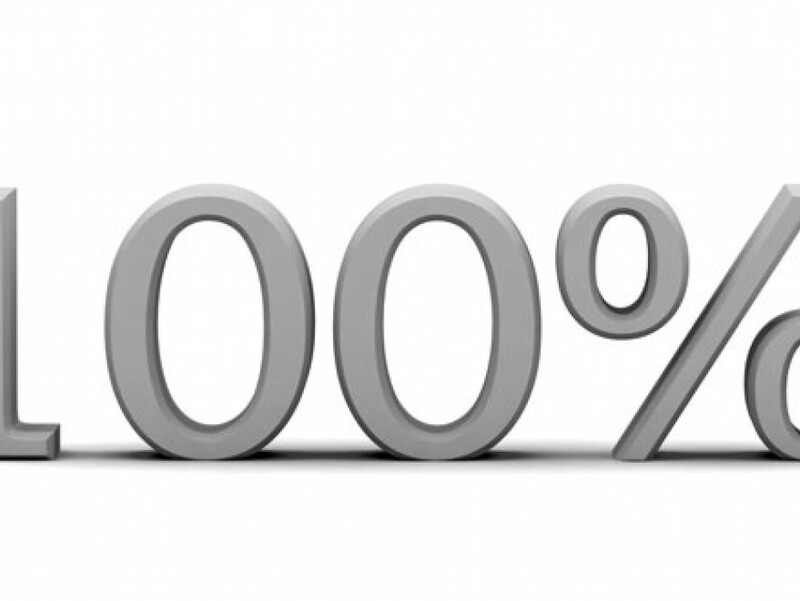 Out of 17 orders installed between the dates of 01/07/2014 and 31/07/2014 and with a value of �87,379 AWC received yet another overall score of 100% Well done again team AWC. 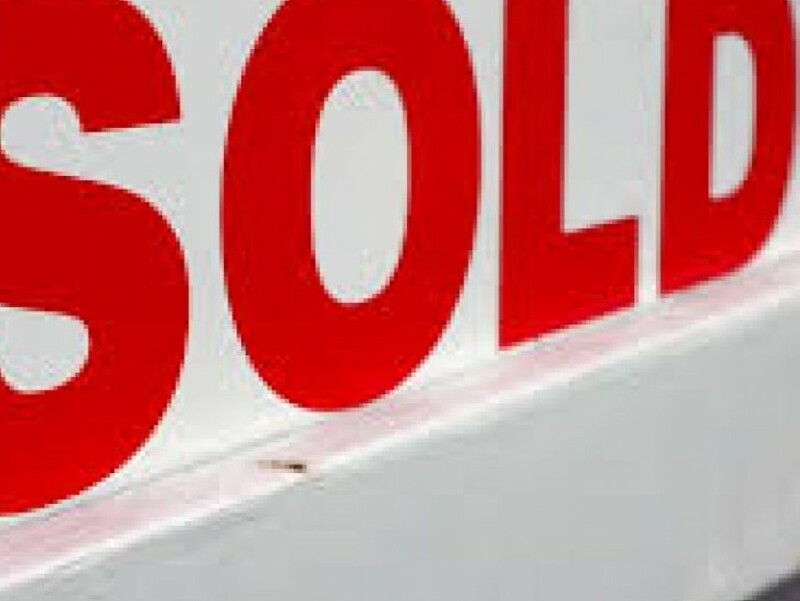 Many thanks to all our existing customers who keep coming back & our new customers that have truly made it a record month in sales FOR July 2014. Well done team AWC. 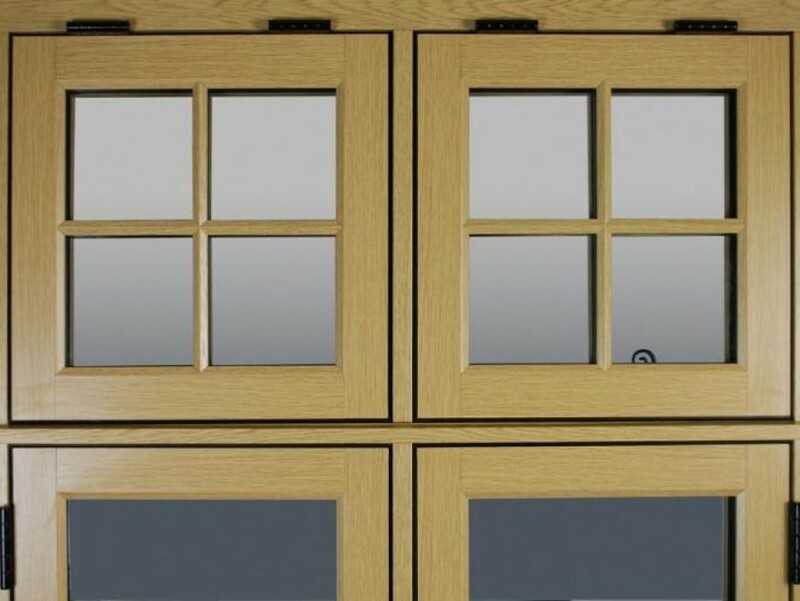 AWC will be showcasing the R9 Flush finished window system at this years Saddleworth Show Sat 12th & Sunday 13th July at Saddleworth School. 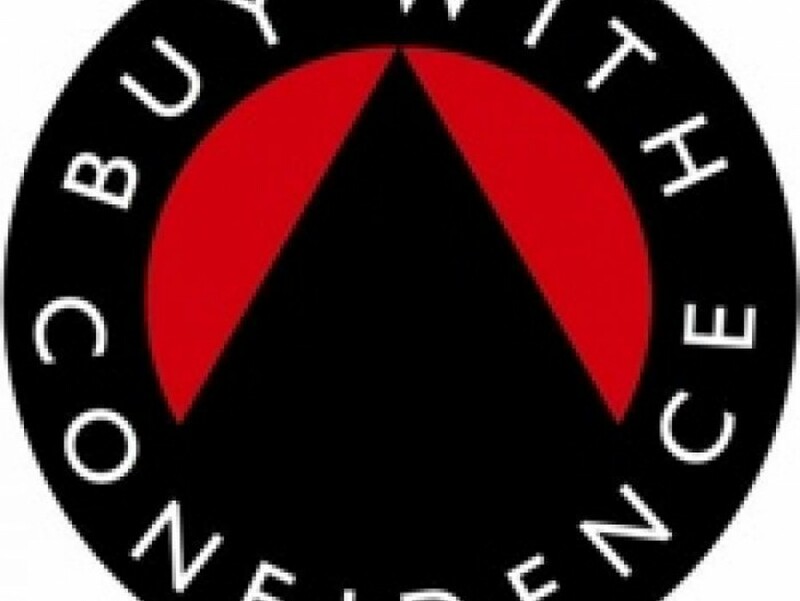 AWC Windows & Home Improvements are proud to be listed on Oldham's Trading Standards BUY WITH CONFIDENCE Scheme. 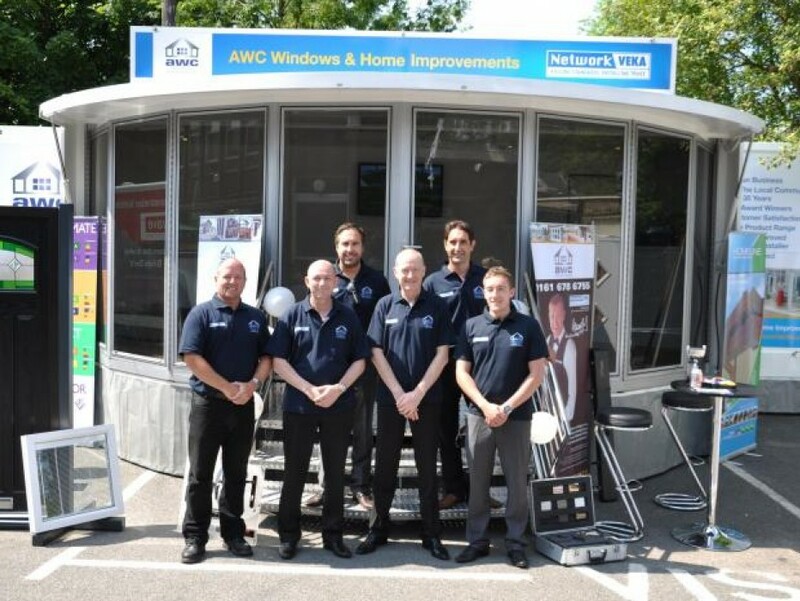 AWC Windows & Home Improvements are proud to announce that we are again one of this years show main sponsors. 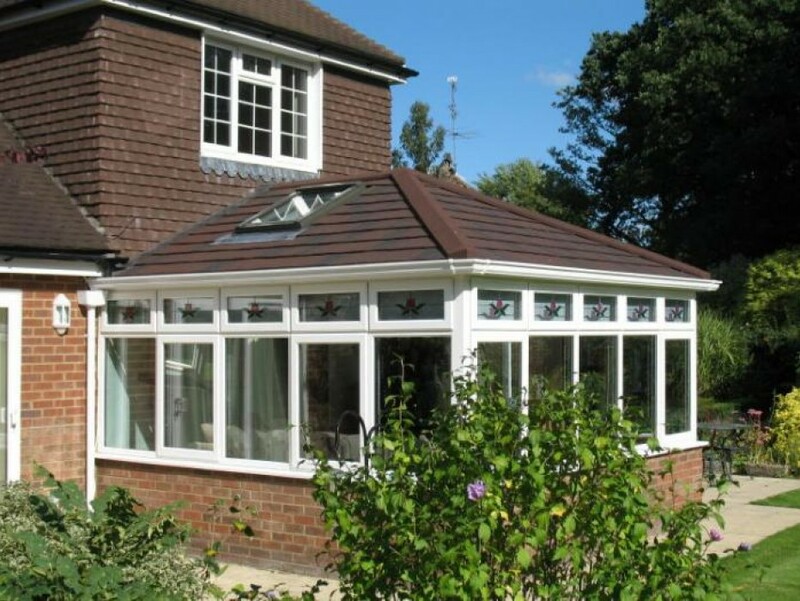 Keep checking our website for pictures of a before & after installation of the timber look PVC-U system R9. Ask a member of staff for details!!!! 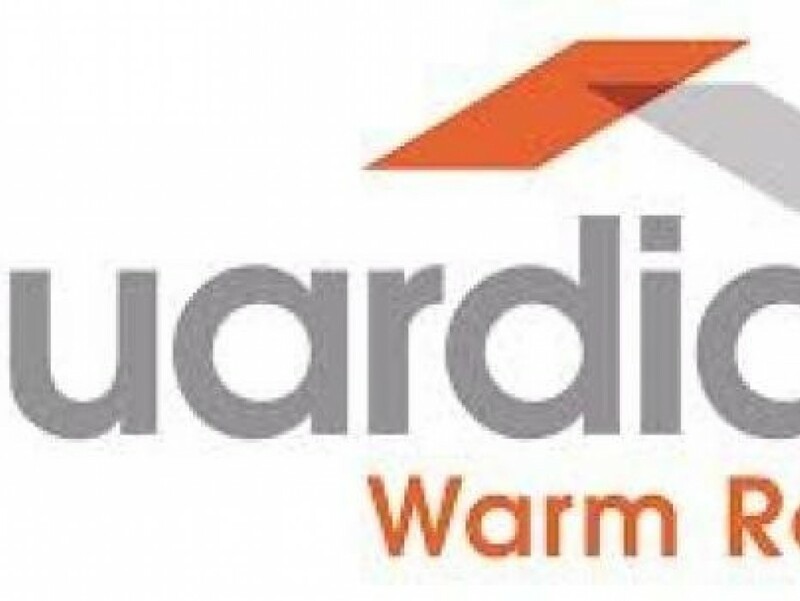 We are now registered Guardian warm roof installers, ask a member of staff for details. 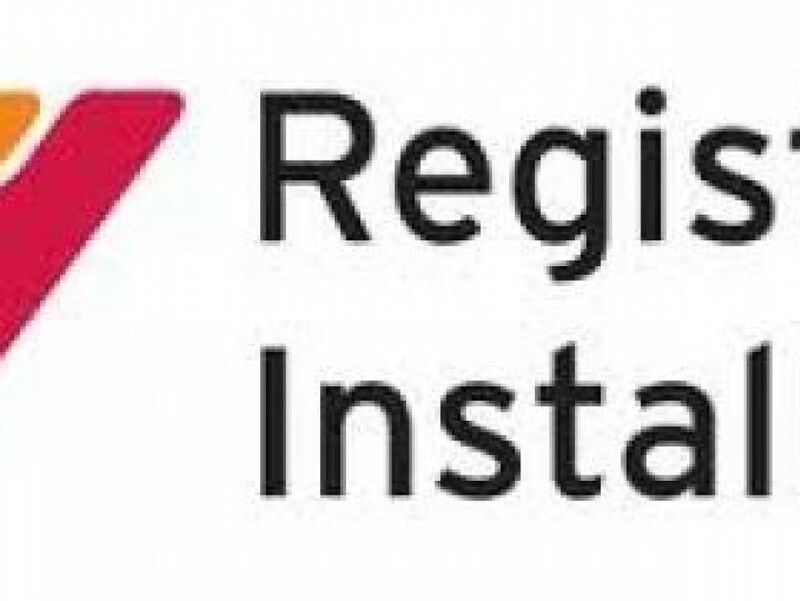 AWC are now part of the freefoam registered installer scheme, ask a member of staff for details. 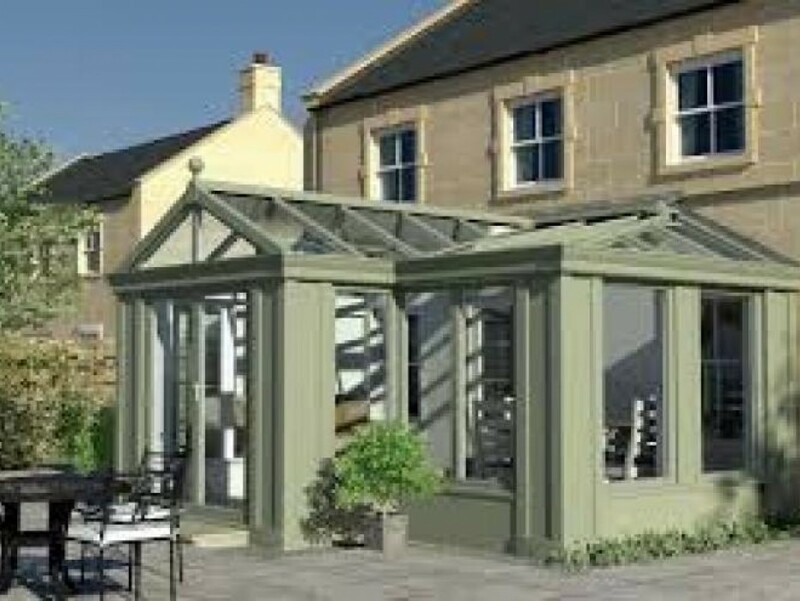 AWC are now able to offer the Loggia range of conservatories, Ask for details. 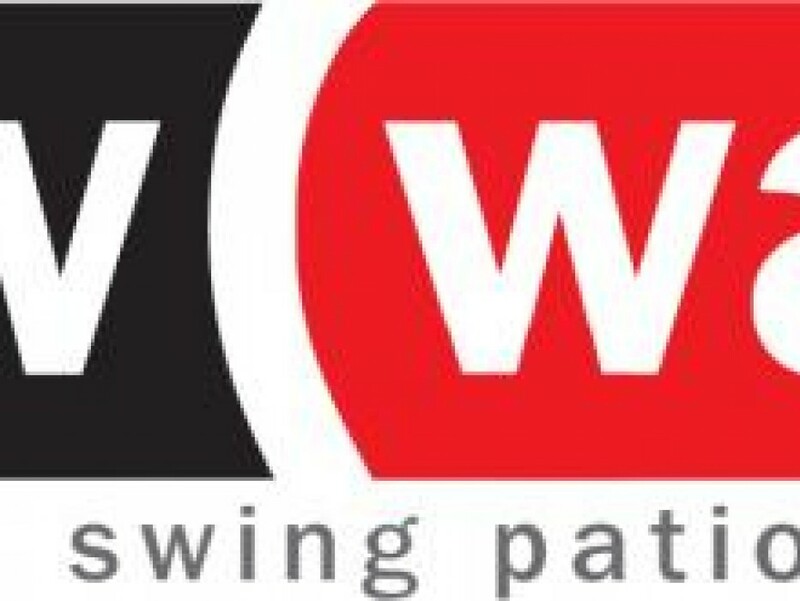 The AWC team will be attending this years show at the NEC Birmingham & looking to bring back ideas for the good people of Oldham. 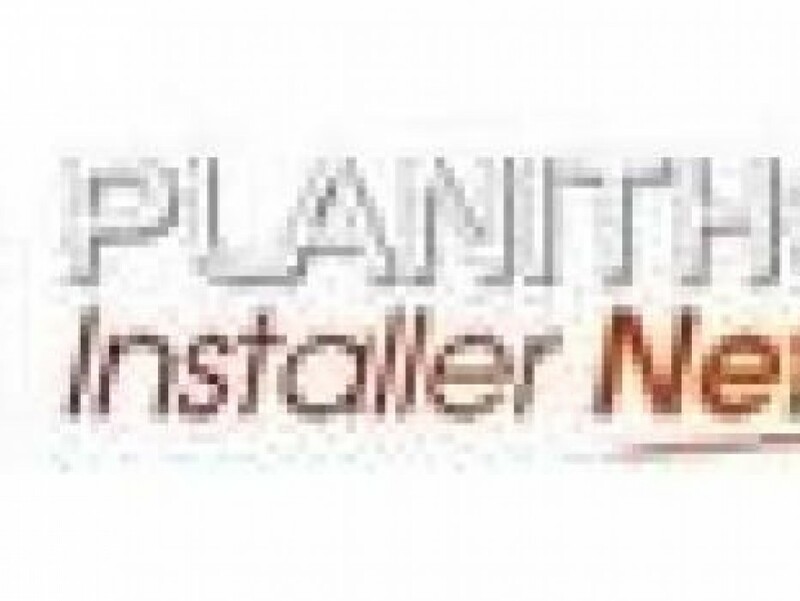 AWC Windows & Home Improvements are part of the Planitherm Installer Network, Ask a member of staff for details. 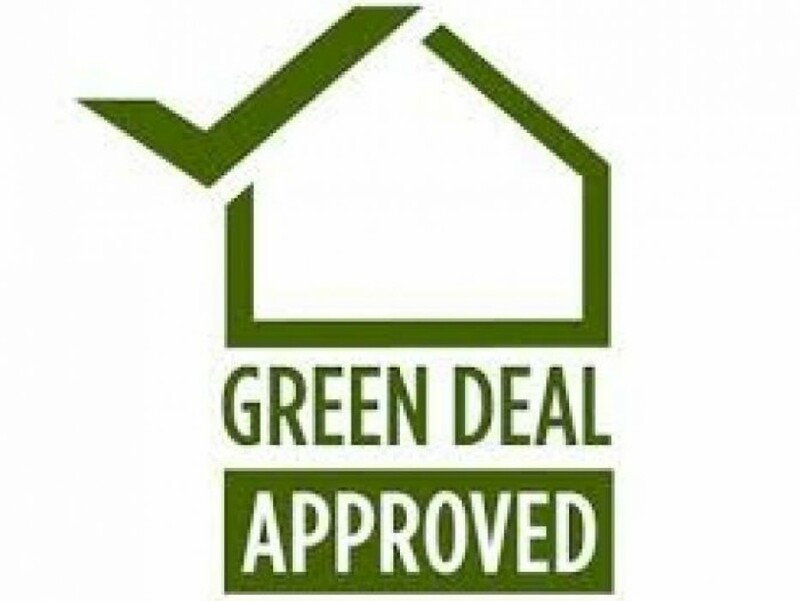 AWC Windows & Home Improvements are now approved installers of the green deal, Ask a member of staff for details. 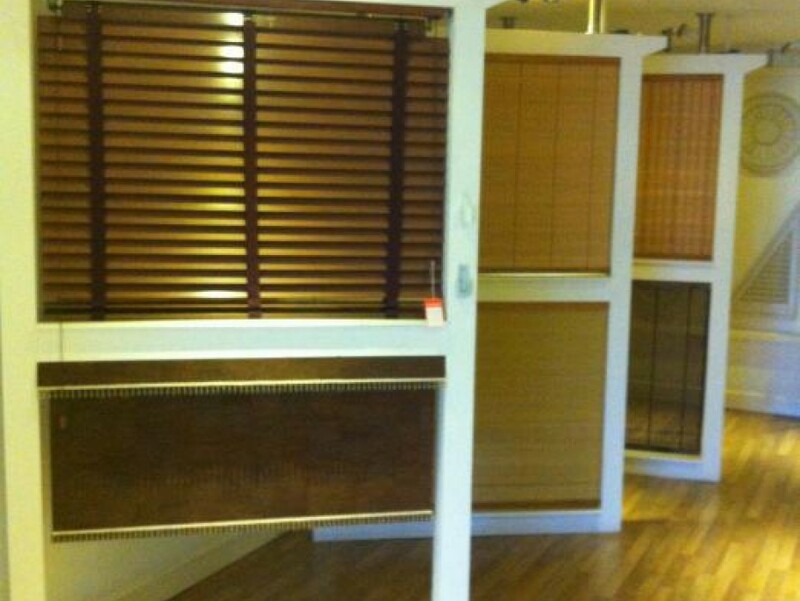 Window blind showroom opening soon. 6 times snooker world champion became one of the AWC team at this years Saddleworth Show. Steve was on hand to play pool at the show & to raise funds for Dr Kershaw's Hospice. Steve Davis joins AWC Directors. 6 Times snooker world champion meets just some of his fans at this years Saddleworth Show. The showroom will be closed this weekend, As where showing our wide range of products at the Saddleworth Show. Make sure you come along & visit. 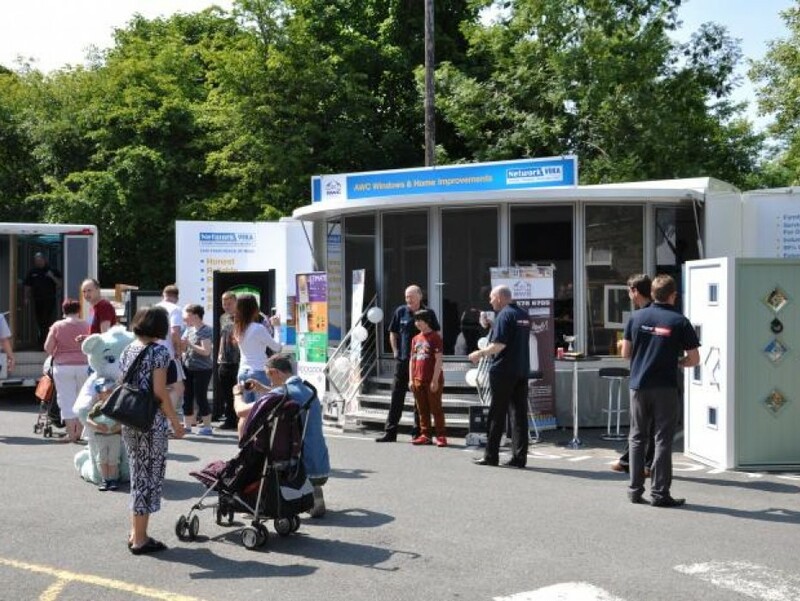 Come & visit our stand at this year's Saddleworth Show Sat 13th & Sunday 14th July @ Saddleworth School. 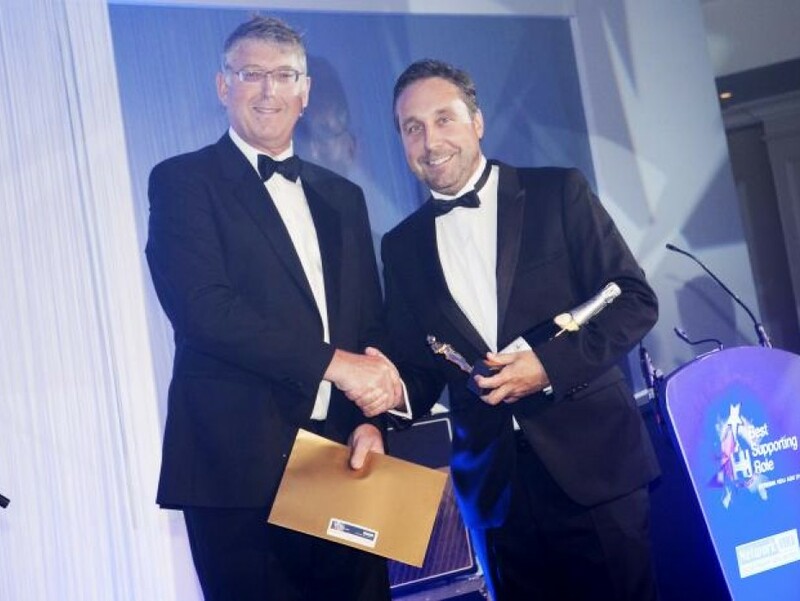 Network Veka's MD presents AWC Windows & Home Improvements MD Michael Griffiths with 2 awards at this years AGM. 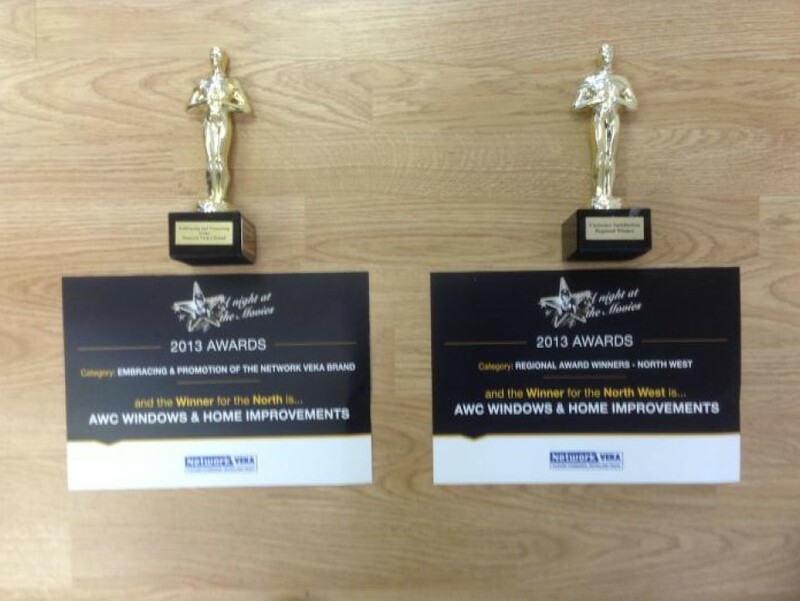 AWC Windows & Home Improvements picked up 2 awards at this years Network Veka AGM which was held in Solihull, Birmingham on Saturday 15th June. 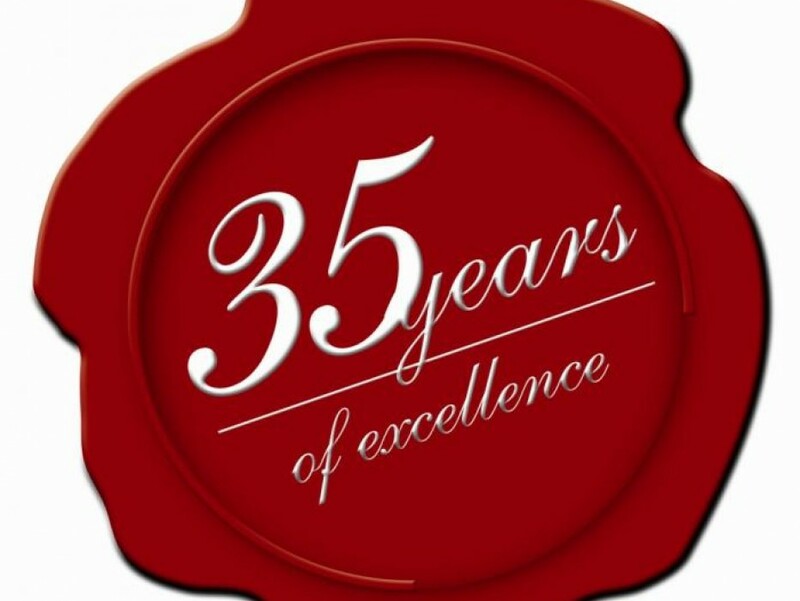 AWC Windows & Home Improvements are 35 years old this month. Many Thanks to all our customers. AWC are proud to be listed as a Solidor approved premium installer. Ask for details. 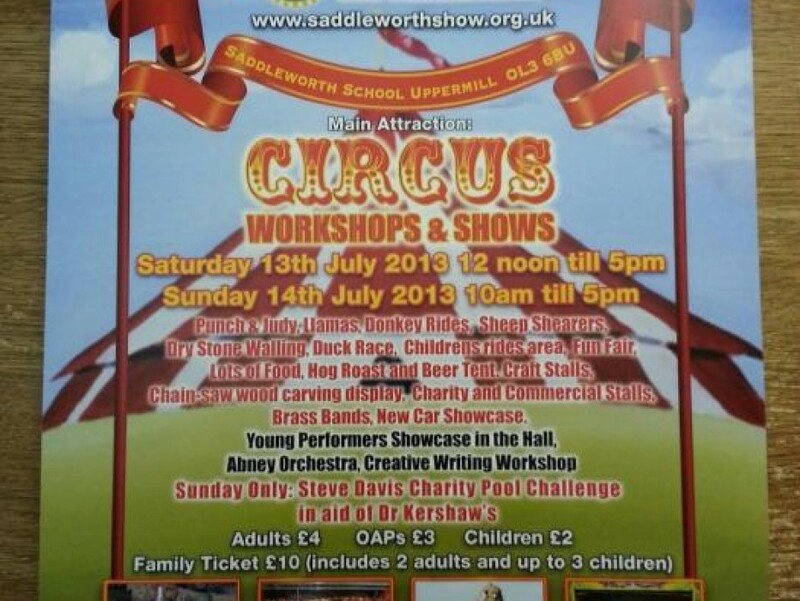 AWC are proud to be one of this year's main sponsors of the Saddleworth show. 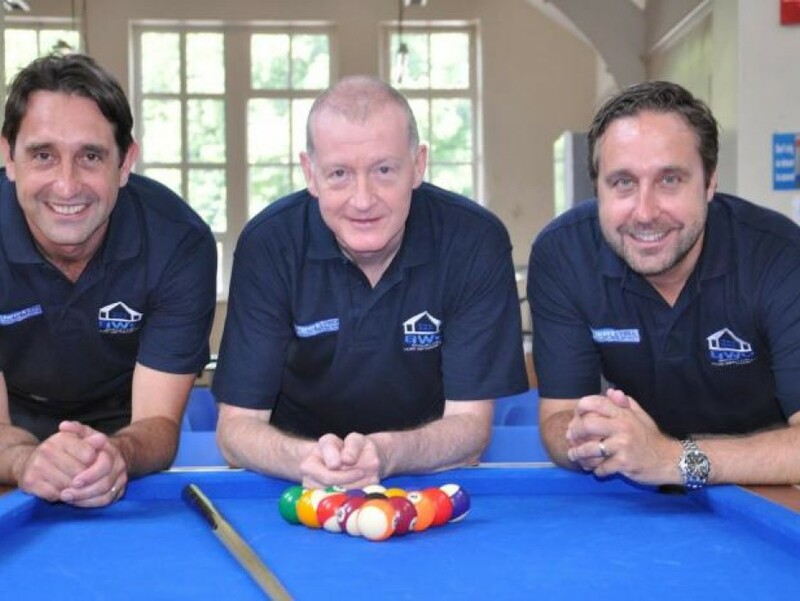 On Sunday 14th July Network Veka's Steve Davies will be available to play a game of pool against and there's even a chance of winning a signed pool table. Solidor Doors are now on display in our showroom. 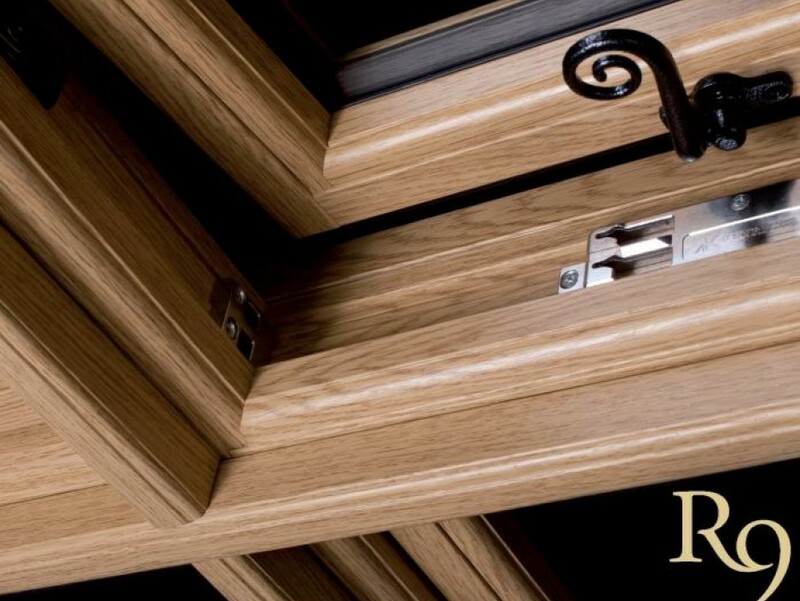 Ask about our new range of PVC Timber looking windows. 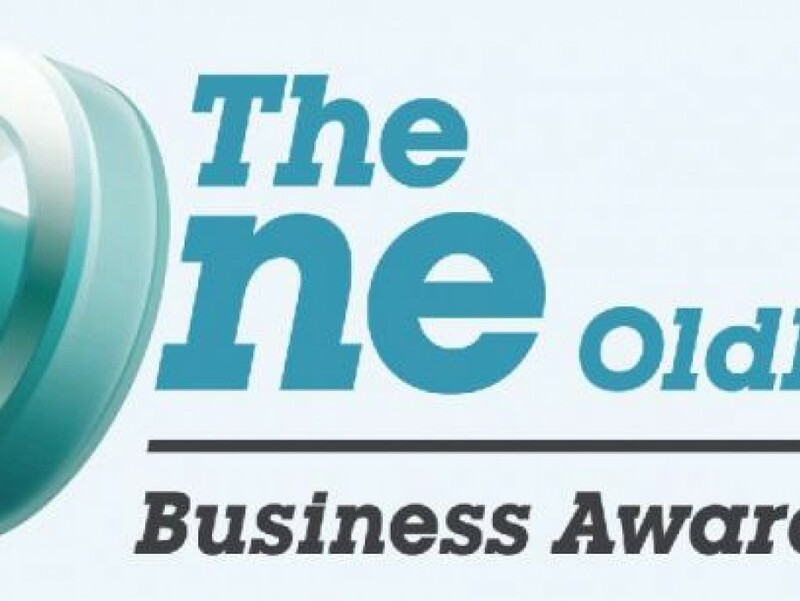 AWC have been nominated in this years awards for Business of the year. 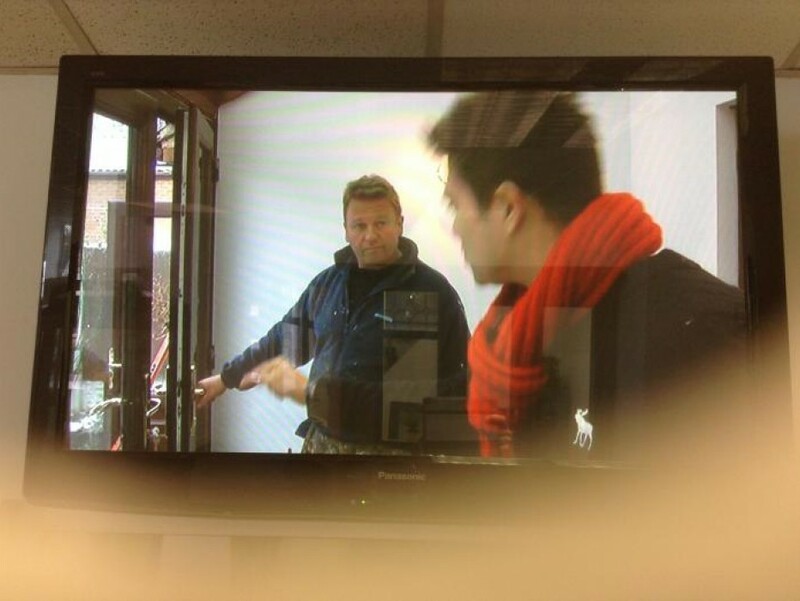 One of our installers Wayne explains to Rav about the new doors that he's installing after a break in. 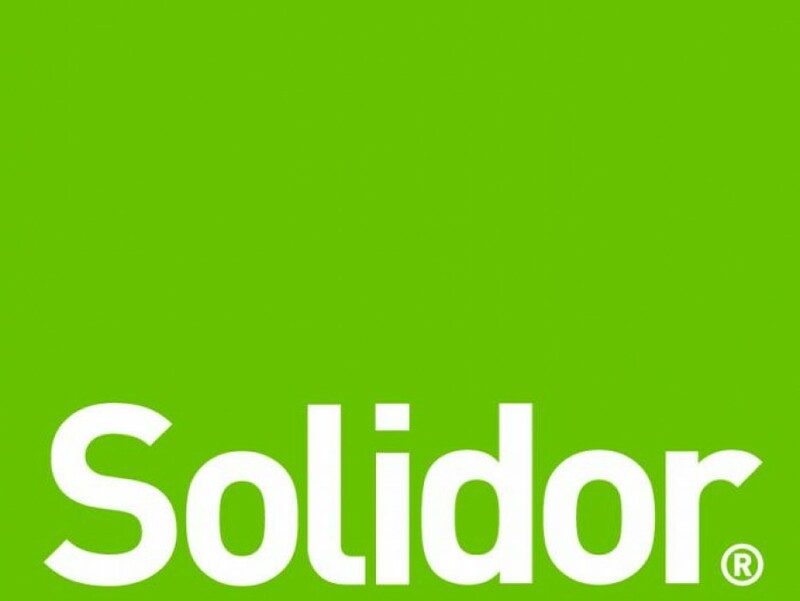 AWC are proud to announce the arrival of Solidor to the Oldham area. 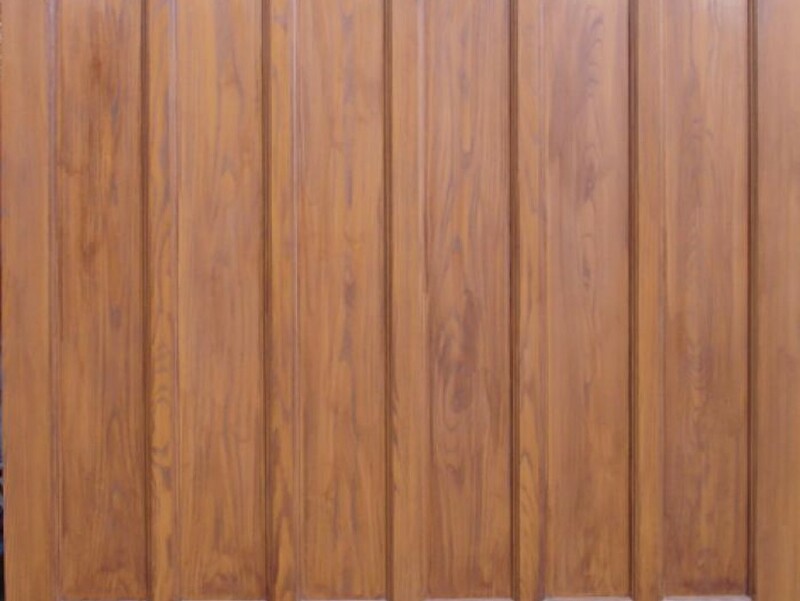 Solid timber doors which are maintenance free. 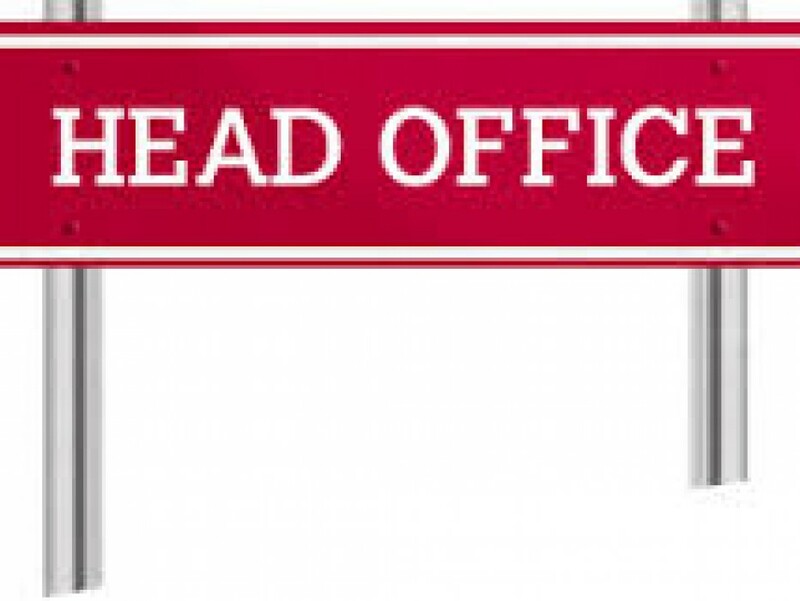 Ask a member of staff for details. 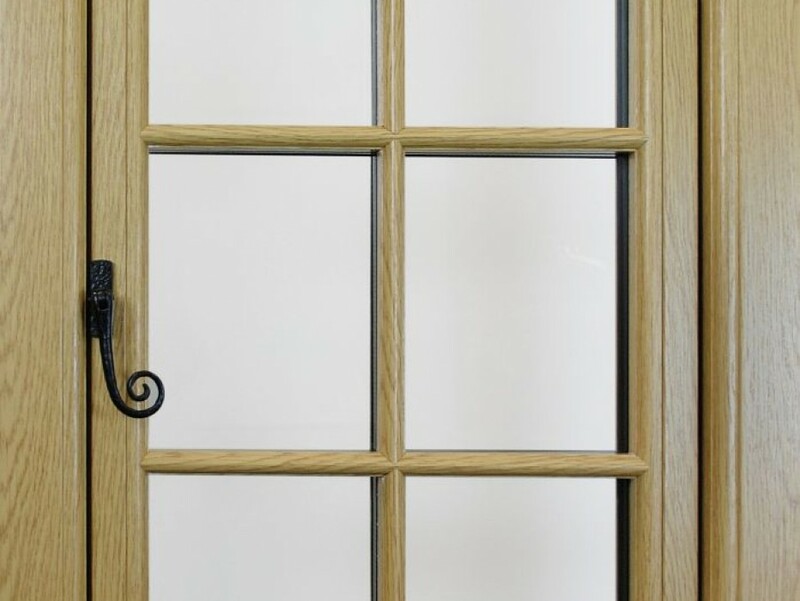 AWC are proud to announce that there able to offer the Residence 9 window system, Ask a member of staff for details. 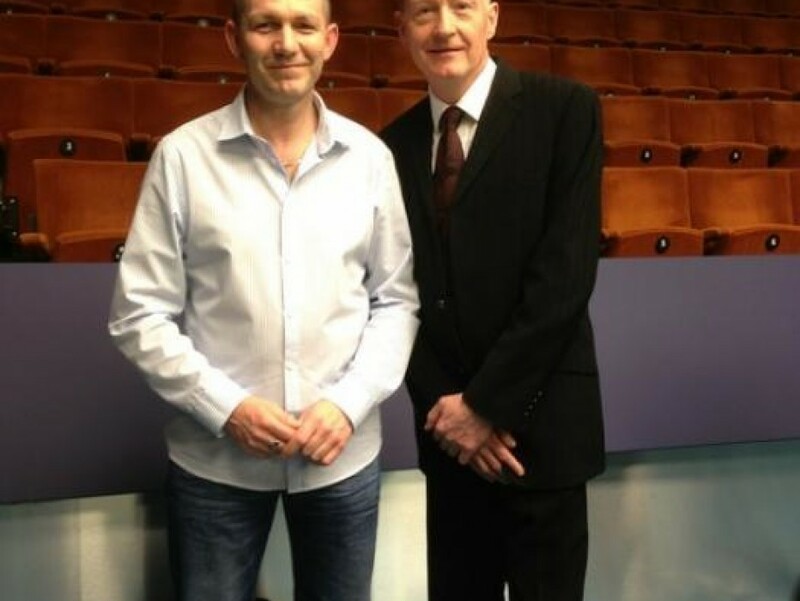 Our very own Paul Dumville meets one of his all time hero's at the world famous Crucible in Sheffield. 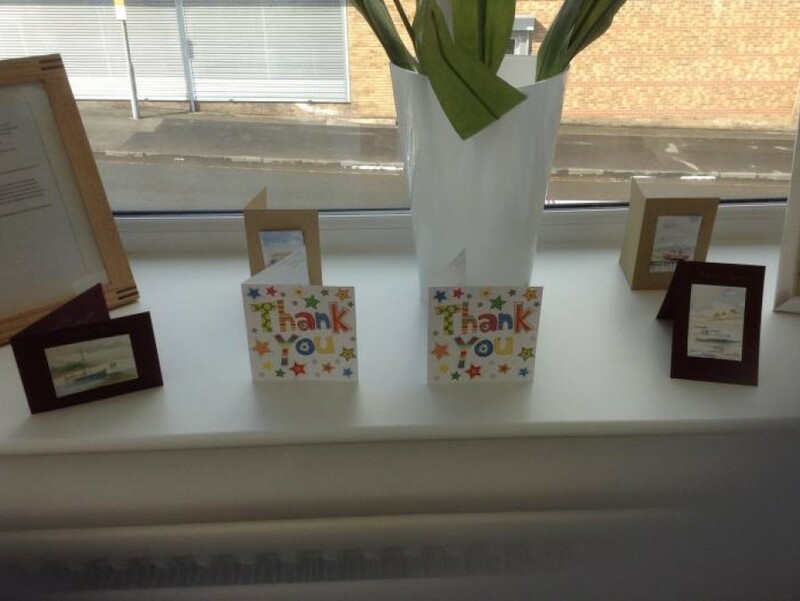 Just a small selection of Thank You cards from our customers, Very much appreciated. 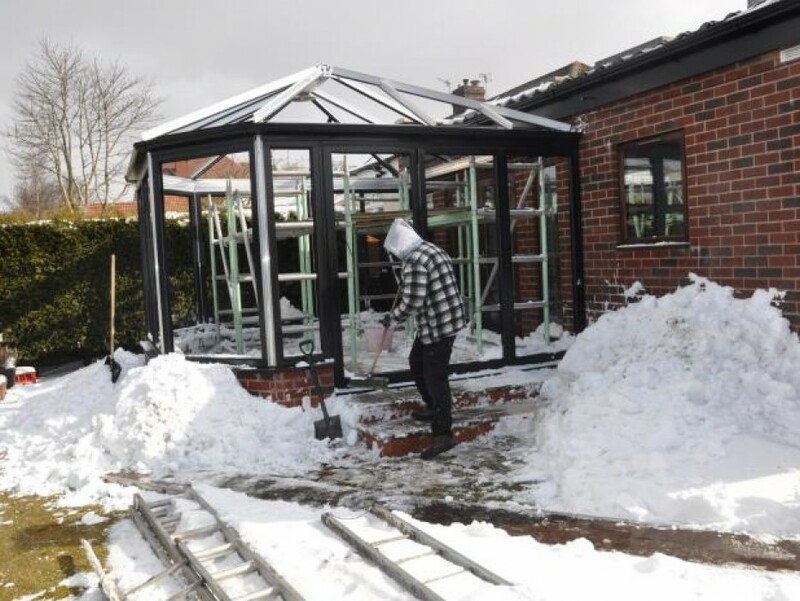 AWC Installers carry on despite the snow. Why not be different and have cream windows. 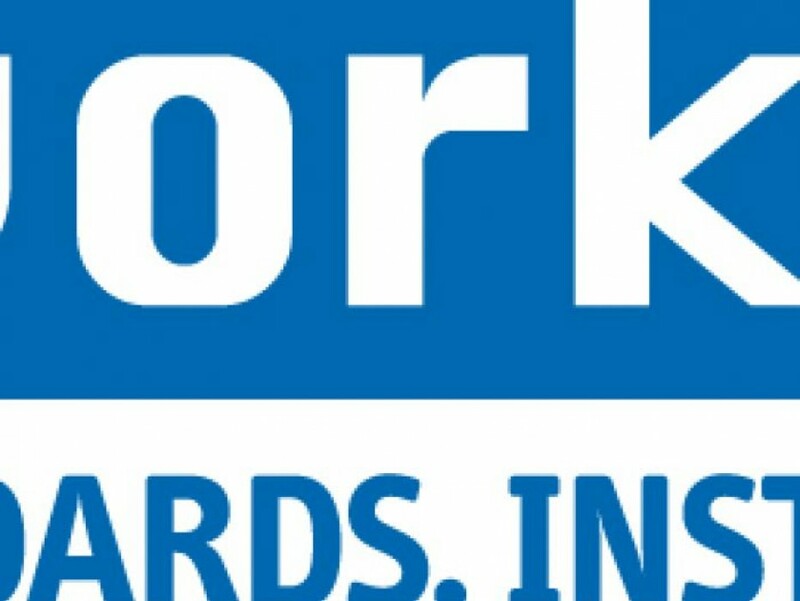 As standard all our installations are registered with Network Veka & Assure. 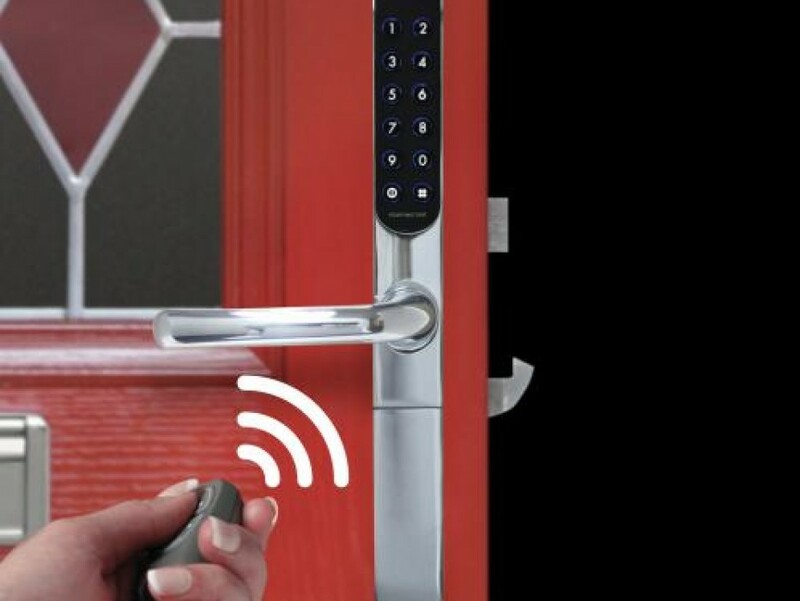 The Yale Key Free door system is on display in our showroom, call in for details. 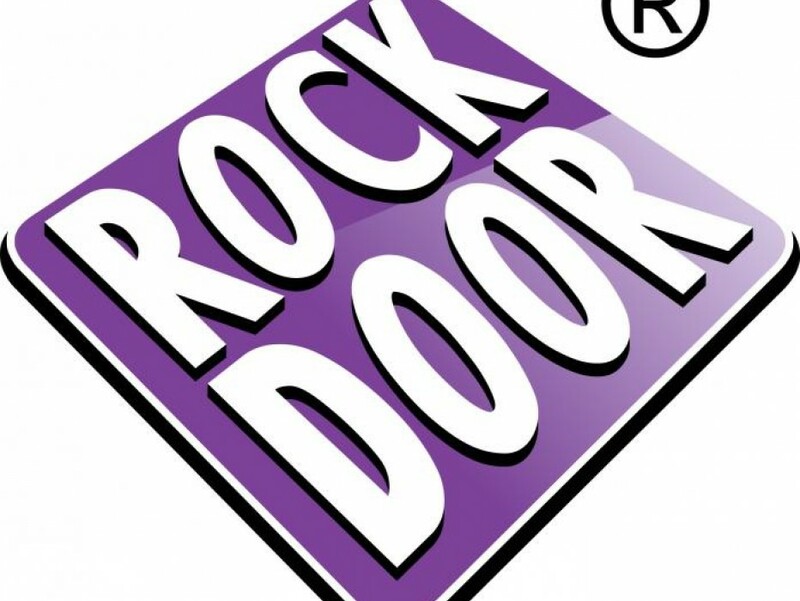 A wide range of Rockdoors on display in our showroom. 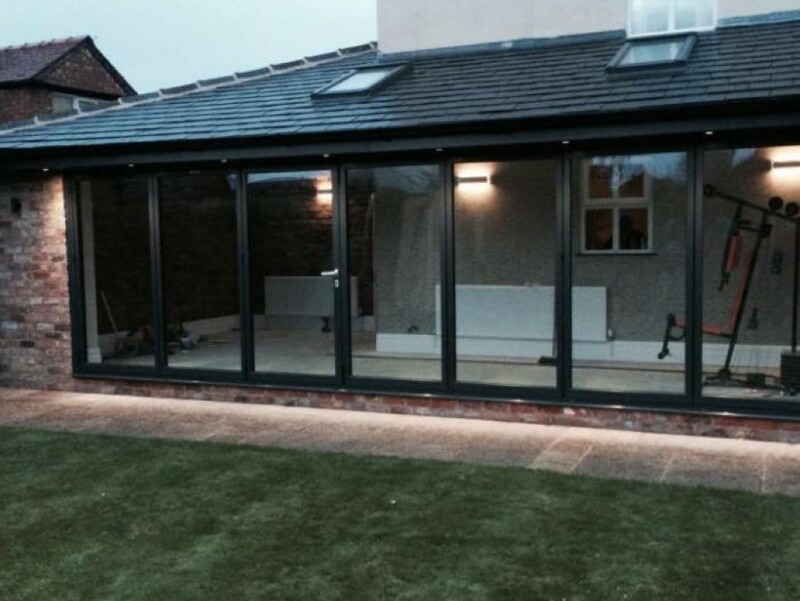 The New Wave swing & slide patio door system is now on display in our 8 Shaw Road showroom. Side hinged & up & over garage doors are now available. Full range from Steel & GRP doors available. Order your Blinds, Conservatories, Doors, Rooflines & Windows before the 31st of October to guarantee pre xmas installation. 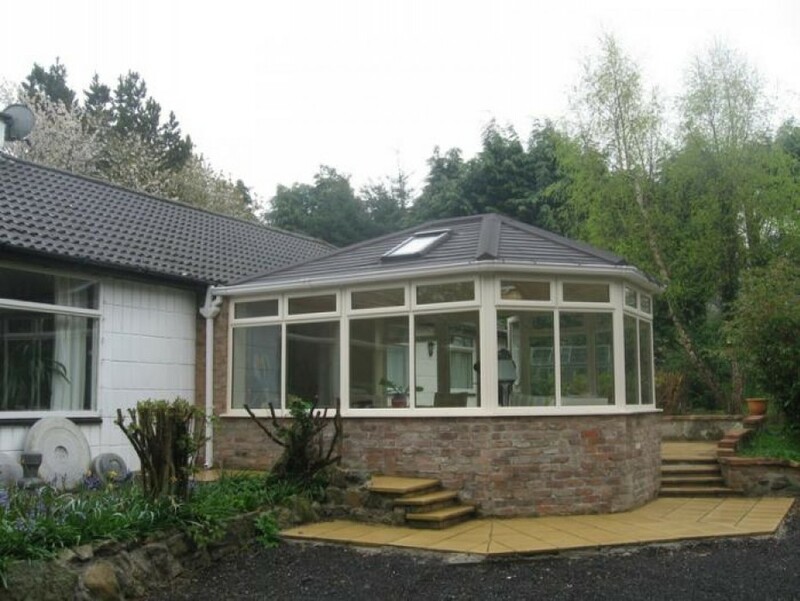 AWC are now offering a new range of conservatory, Call 0161 678 6755 for details. 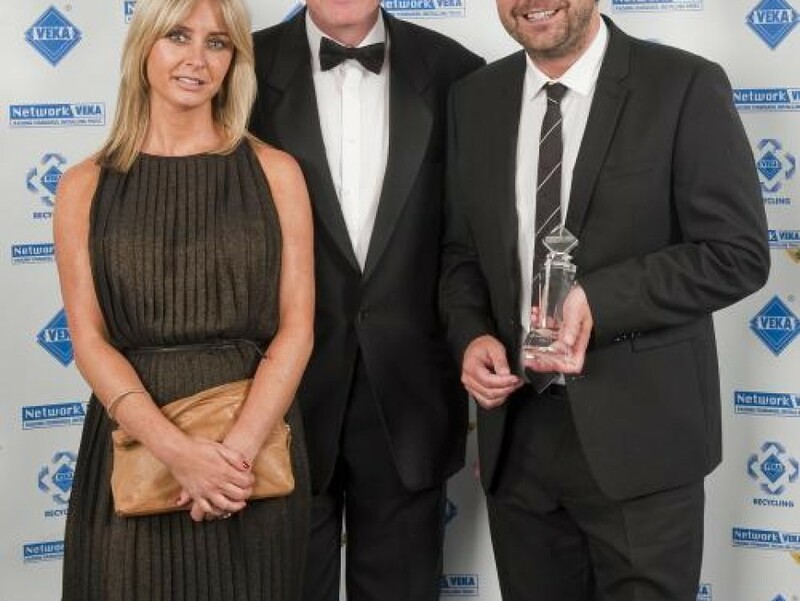 The Oldham-based company has been awarded an 'Outstanding Achievement' Award by the national standards organisation Network VEKA. 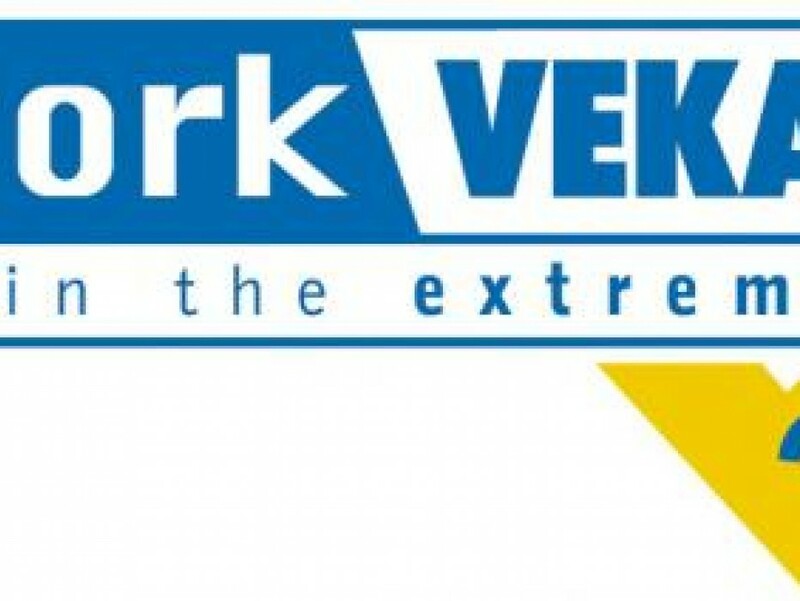 Network VEKA is a specialist organisation which only accepts companies that have proved themselves to uphold the highest possible standards, then makes sure they continue to do so. 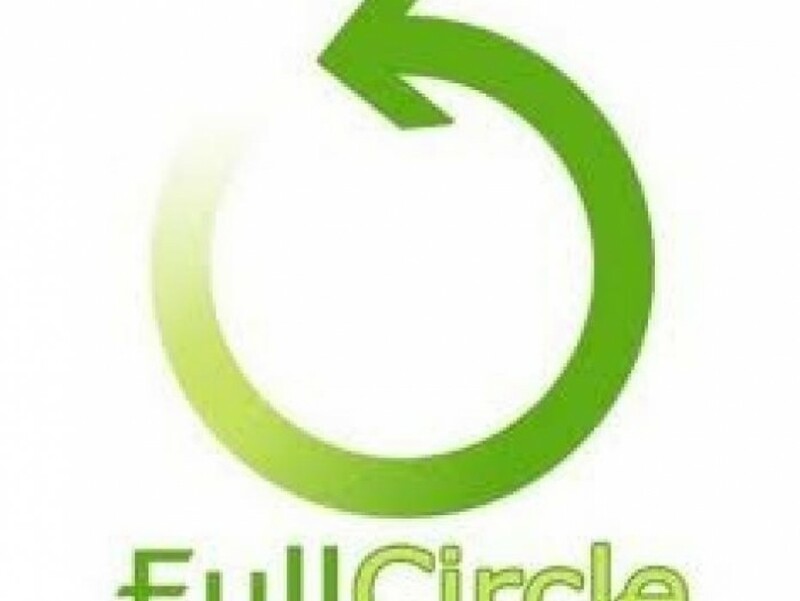 All prospective members undergo rigorous vetting before being accepted and must agree to regular audits and training. In this way, Network VEKA can be so confident in the quality of its members' work that every one is able to offer the organisation�s ten year insurance-backed guarantee. The Outstanding Achievement trophy was presented to Managing Director Michael Griffiths of AWC, by Steve Davis at Network VEKA's recent AGM in Cheshire. AWC was one of just three companies which received a special recognition award for truly getting into the 'spirit' of Network VEKA. The team was praised for their hard work, exemplary customer satisfaction results and consistent willingness to go the extra mile. 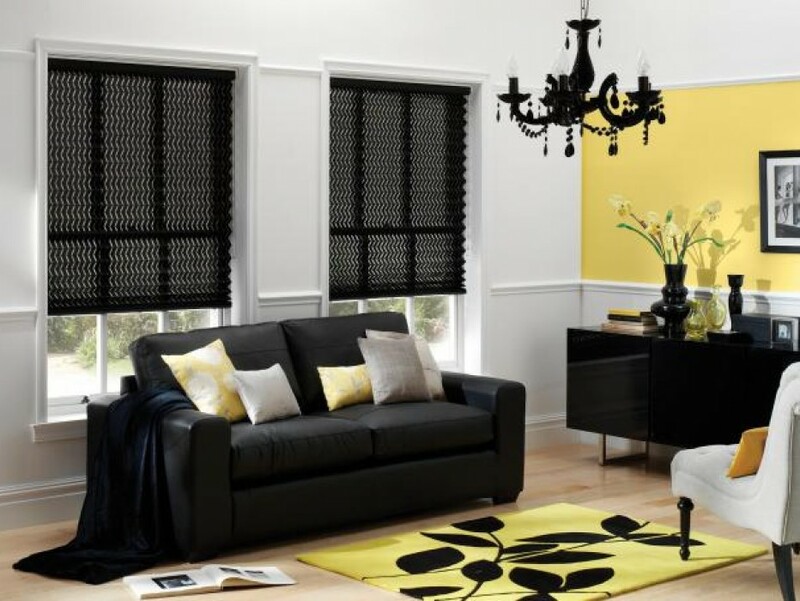 AWC are now available to offer a wide range of window & conservatory roof blinds. 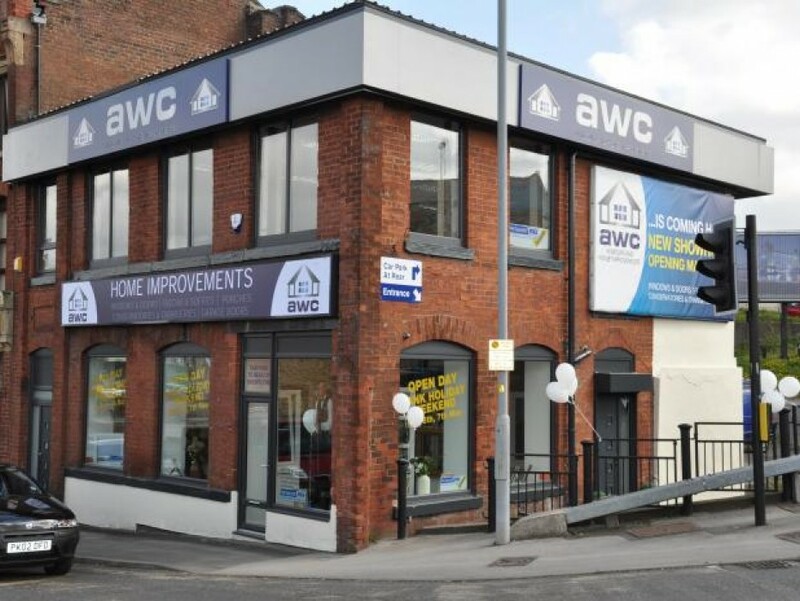 AWC Windows have returned to where it all started back in 1978.Having sold the premises in the year 2000 The AWC family are proud owners of 8 Shaw Road, Oldham.It is now home to 2000sq ft of window, door & conservatory displays.